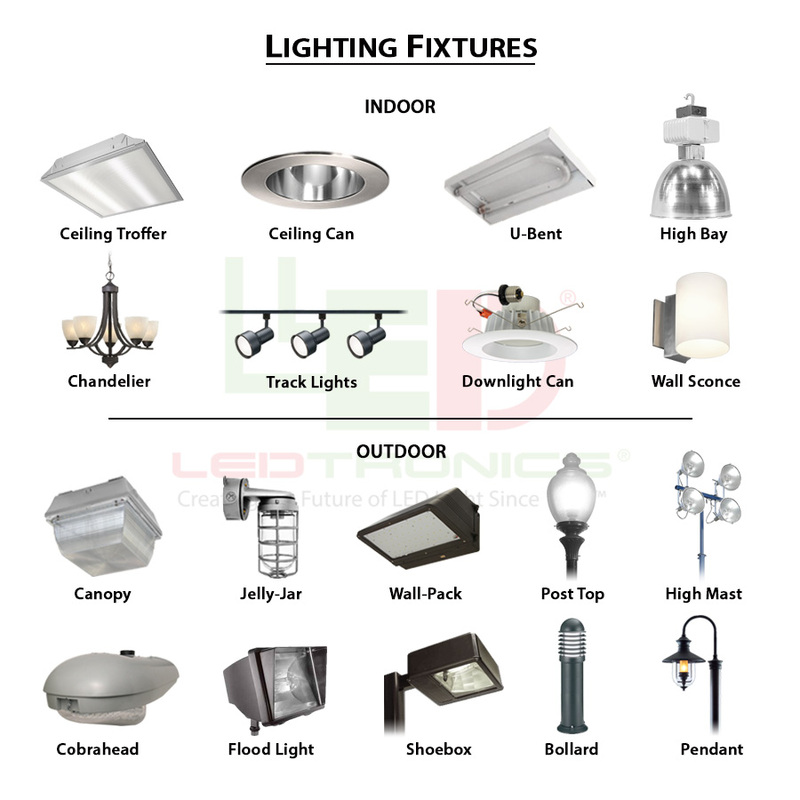 USA - LEDtronics (http://www.ledtronics.com) announced its latest generation narrow-beam (15 degree) PAR30-style LED spotlight bulb. 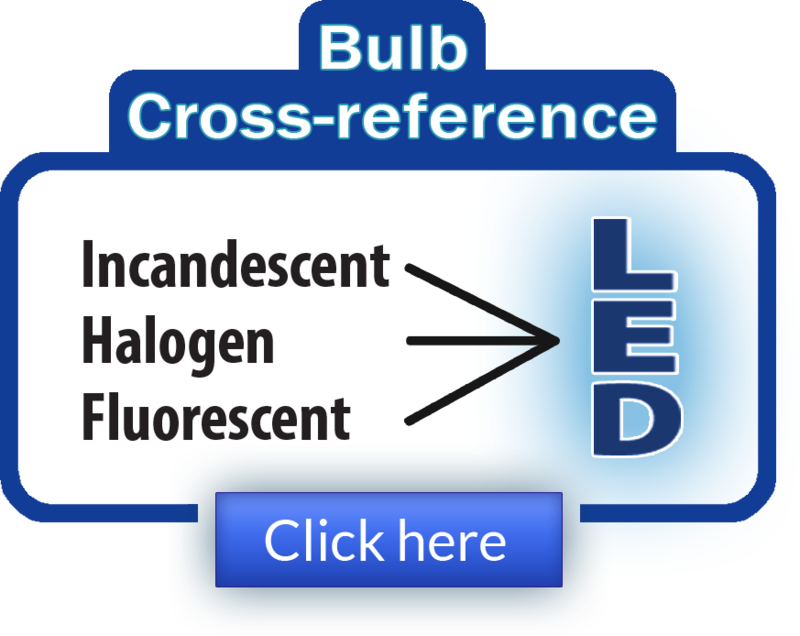 The general-purpose bulb is made up of five 3-Watt, high-power LEDs and replaces filament-based PAR30 bulbs, combining advanced Light Emitting Diode (LED) technologies, standard AC voltages, 26mm Edison screw-in base, and light-optimizing design, producing 367 lumens or an impressive 2,938cd Total End Foot Candles of vivid warm-white light. Since it uses LEDs instead of standard filaments, this bulb never gets hot and is safer and more economical than halogen bulbs, making it ideal for floodlights and other household and commercial down- or up-light cans and light fixtures. 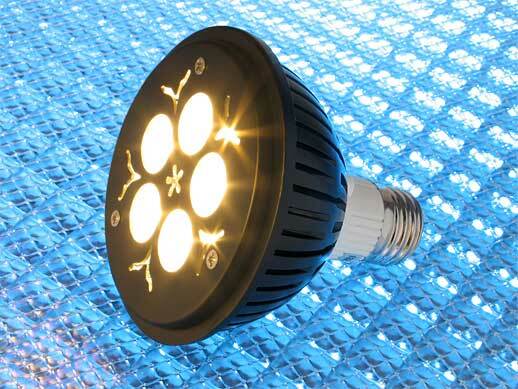 Some ideal applications for this rugged and energy-efficient PAR30 LED bulb include: Recess or track lighting, accent lighting, general area lighting, architectural and landscape lighting, display-case fixtures and cabinet lighting, signage spotlighting and backlighting, aerospace lighting systems, industrial OEM equipment lighting, biomedical applications, and truck-bay dock lighting, to name only a few.